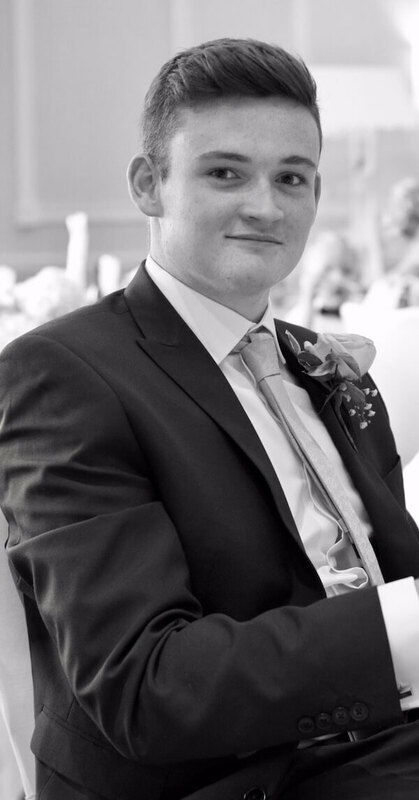 Sky blue Lofts welcome new apprentice Rees Passmore to the team. Owner, Jamie says “It’s refreshing to see someone as enthusiastic as Rees is about getting into the construction industry and learning the carpentry & Joinery trade. We will do all we can to help Rees develop his skills whilst working with us on the loft conversions that we carry out.”. New apprentice Rees says “I’m over the moon to have been accepted onto a 3 year Carpentry & Joinery apprentice scheme and would really like to thank Jamie for helping and giving me this fantastic opportunity. I am looking forward to working on actual jobs, or as they say on leaving school “welcome to the real world”. I totally appreciate that customers are welcoming me into their homes and giving me the opportunity to help me gain valuable experience in the carpentry trade!”. Rees’ course started early September 2017 and involves spending 3 days a week at Aberdare College. Rees then gets to spend the remaining 2 days a week carrying out on the job training with Jamie and the team for the first year of his study then the days will be altered to allow Rees to spend more days out on site during years 2 & 3. Learning how to install staircases, fitted wardrobes and hanging doors, Rees will also get to understand the design and build process in its entirety over his 3 year apprenticeship. Rees will also understand how his part of the job marries with other tradespeople such as plumbers, tilers and electricians or bricklayers and roofers. Jamie explains that “Rees is joining our friendly, welcoming team. Each of us will help Rees to gain confidence in the workmanship he will be carrying out.”. Our experienced carpenter Ritchie says “I’ve been working in the carpentry and joinery industry for a few decades now and remember that nervousness along with excitement of when I first started. I’m still really grateful to those that helped me when I was gaining my skills. Therefore, it feels natural in helping Rees to progress with us as part of our team.”.